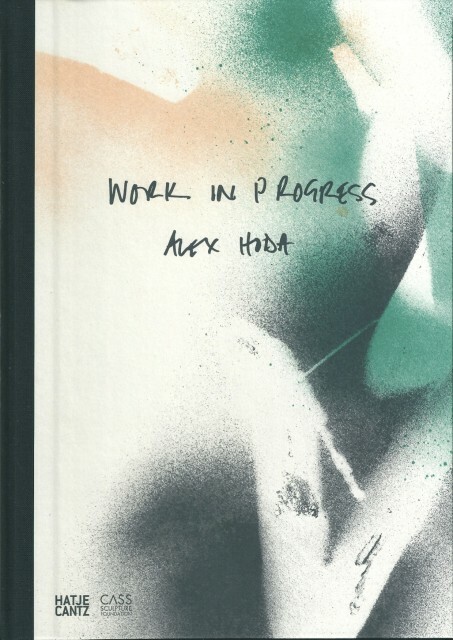 A limited edition artist book accompanies Alex Hoda's retrospective exhibition 'Chance Encounters'. The exhibition will be on view at Cass Sculpture Foundation, Goodwood, West Sussex. The book features a text by esteemed curator Clare Shea.